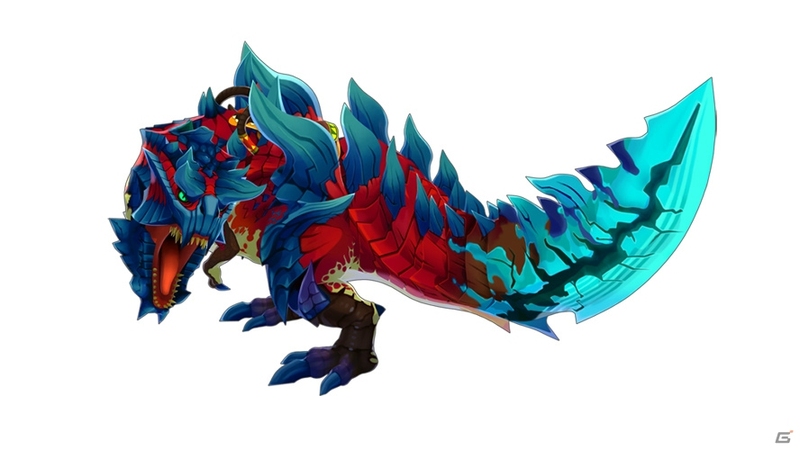 Update: for more details about the DLC for Monster Hunter Stories in Europe and North America, click here! 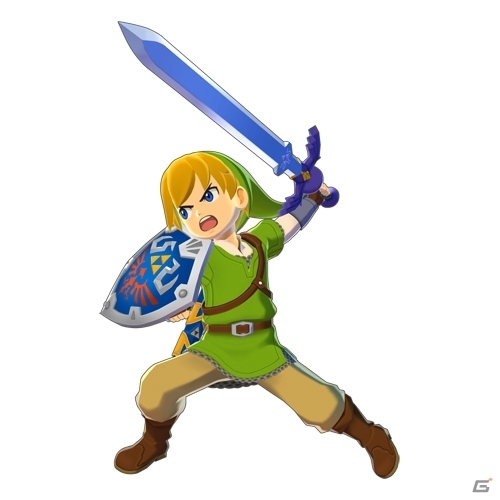 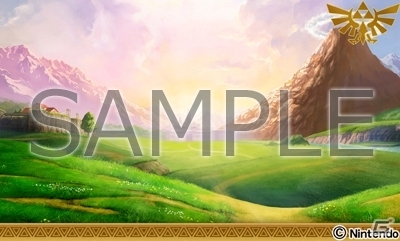 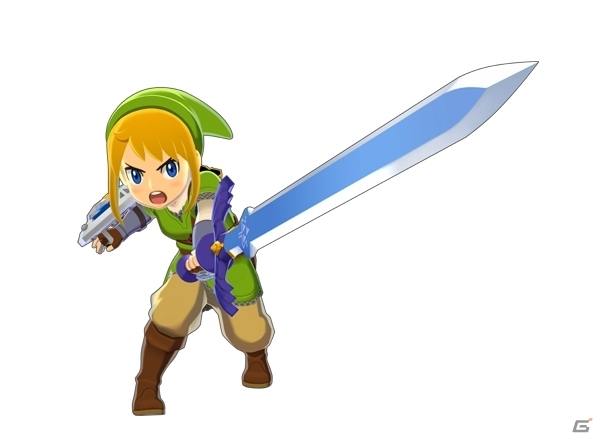 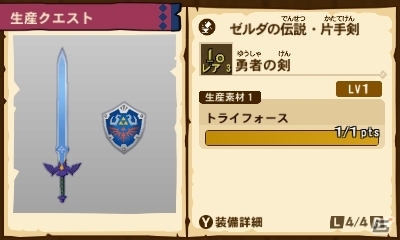 Special titles: Master Sword, Triforce, Zelda, Legend, Link, Hyrule. 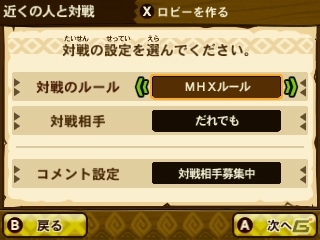 special rules: Monster Hunter X. 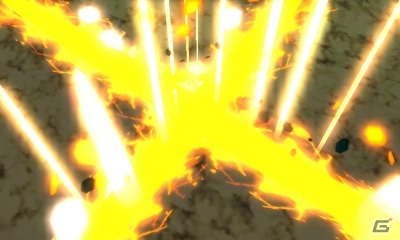 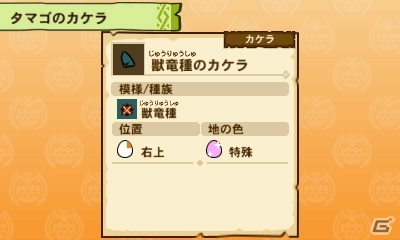 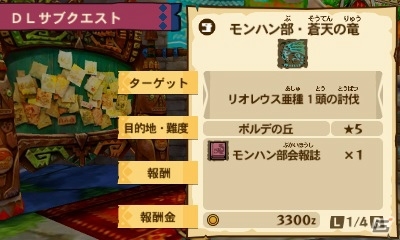 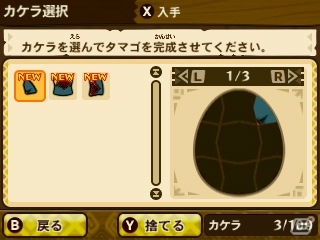 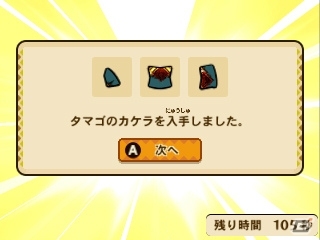 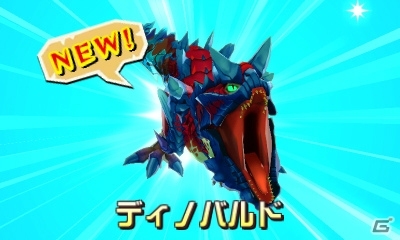 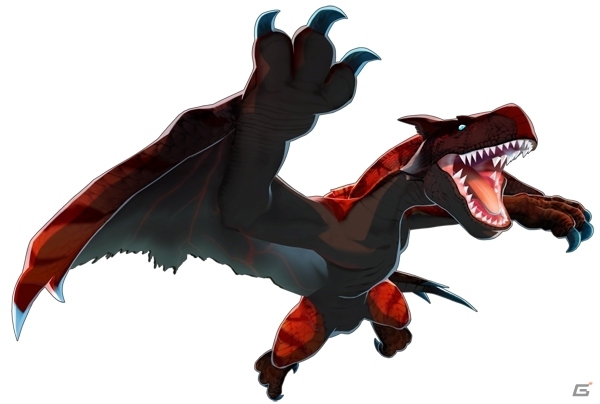 If you manage to win, you will get egg pieces for a special Hellbade Glavenus as Otomon. 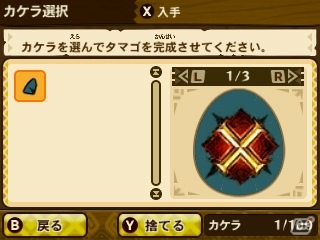 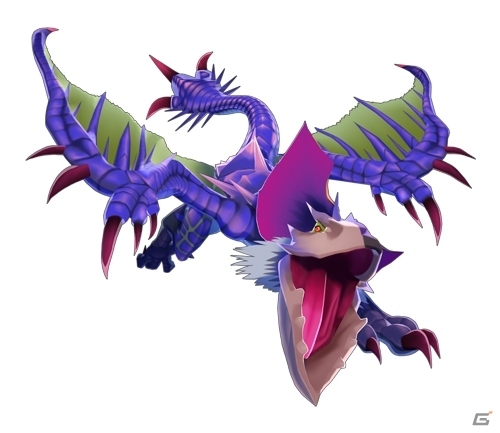 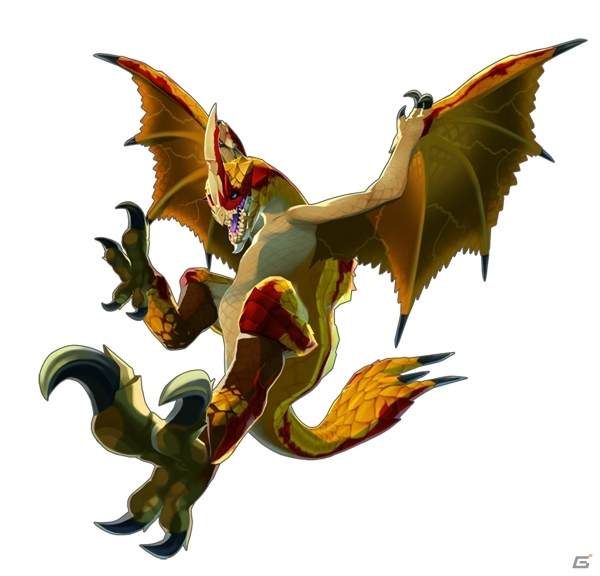 Sub-Quest #2 (Rank: ★7): allows you to battle against the Seregios. 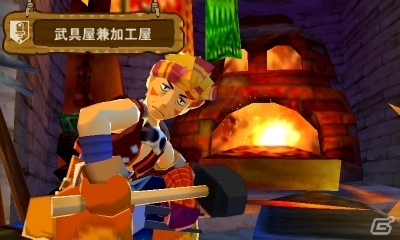 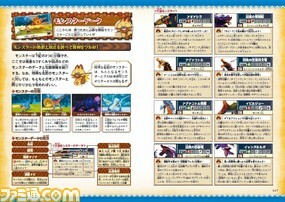 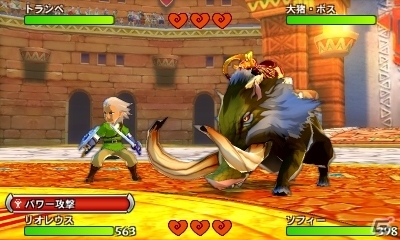 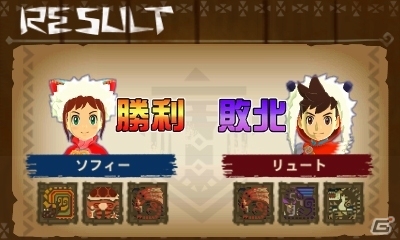 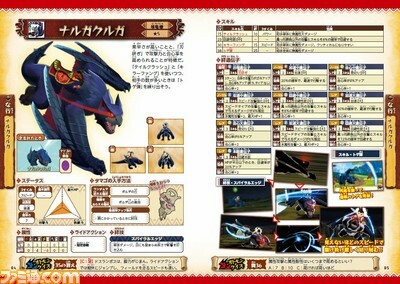 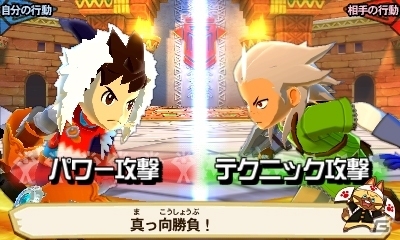 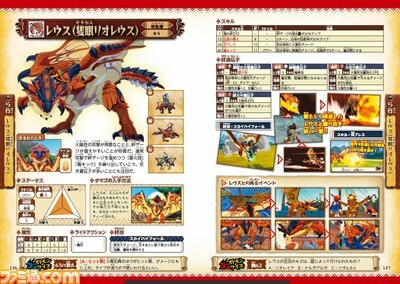 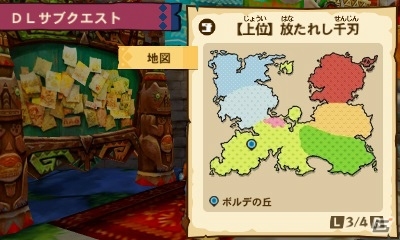 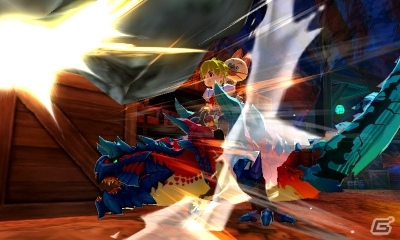 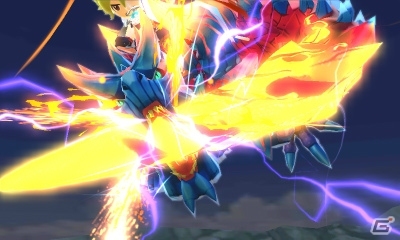 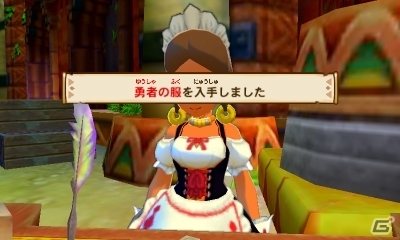 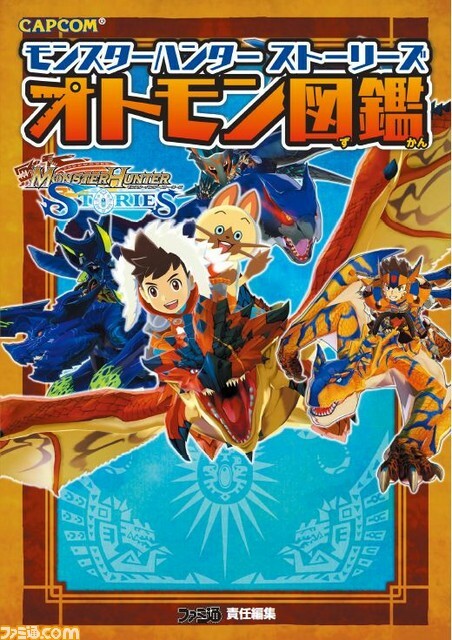 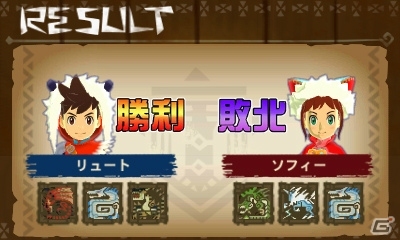 Also, today, Famitsu released the Monster Hunter Stories: Otomon Zukan (lit. 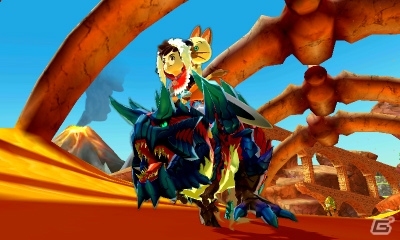 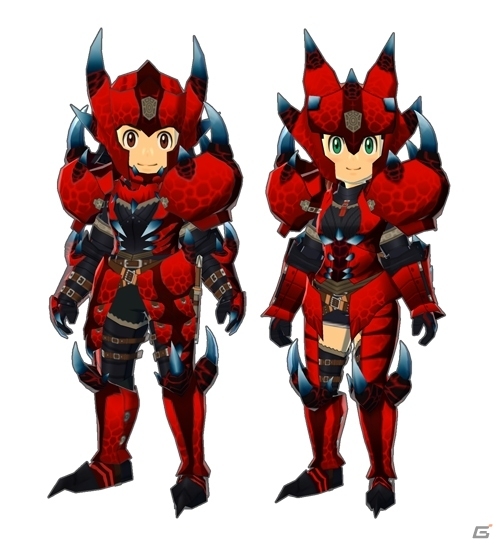 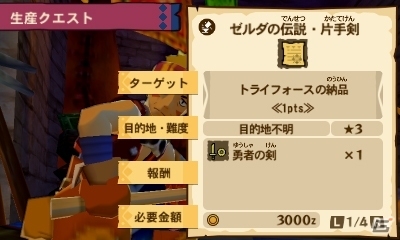 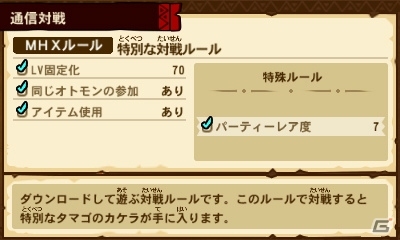 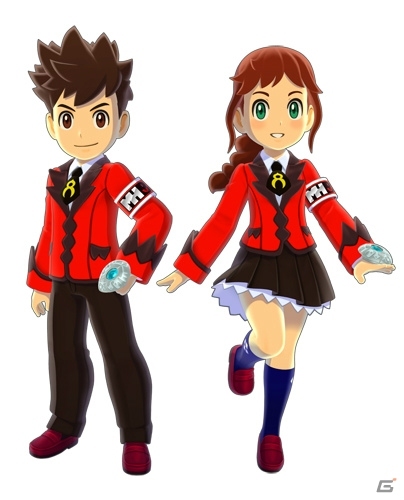 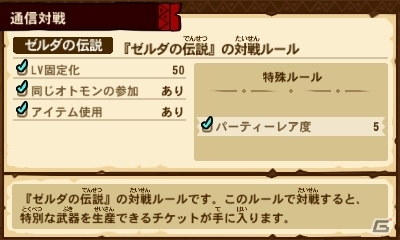 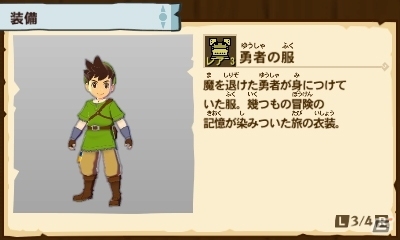 Monster Hunter Stories: Otomon Encylcopedia). 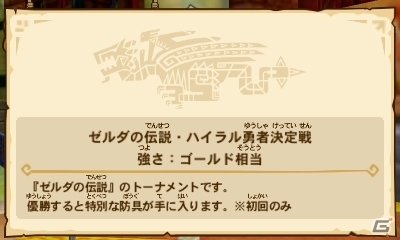 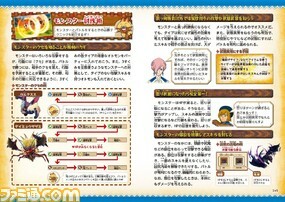 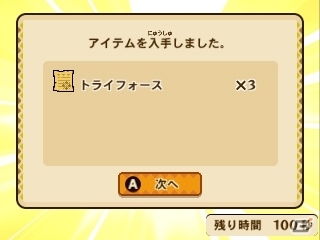 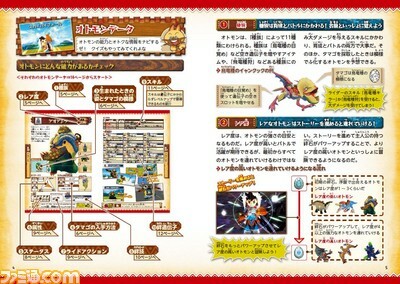 It’s basically a guidebook entirely dedicated to the Otomon: it lists all their attacks/skills, various other details about them (including their eggs), and a lot more. 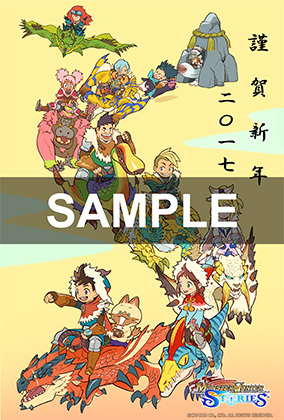 Looking for some cool Christmas and New Year cards? 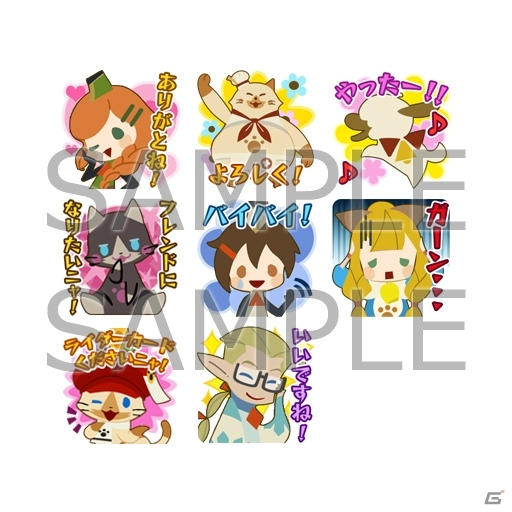 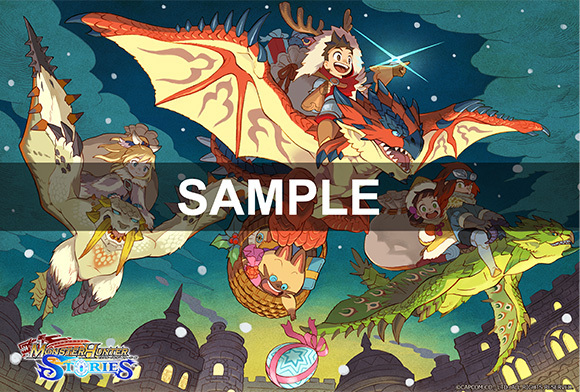 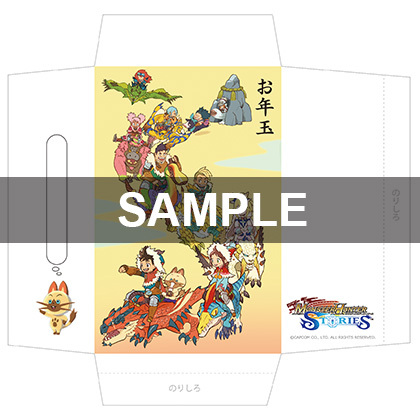 Capcom got you covered: click here to check out the Monster Hunter Stories Christmas and New Year cards, but also Otodoshimada-bukuro (box/pouch kids put the money they receive on New Year’s Day in Japan)!